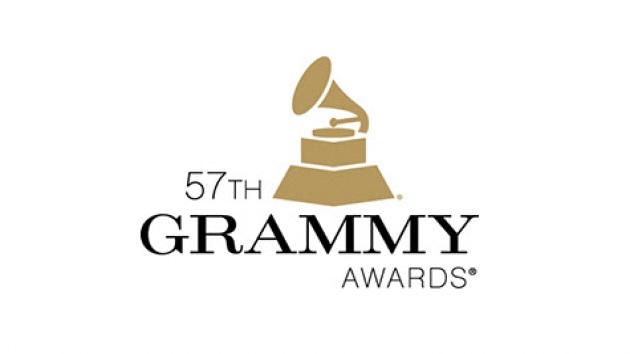 The first award went out to Sam Smith for Best pop vocal, with his grand hit ‘Stay with me.’ Kanye West took the stage for his first performance of the night as he performed his very touching song, “Only One.” It is nice to see West always innovating his style, and show another side of music other than rap. Madonna may be 56 but her Grammy performance for “Living for Love” proves that she still has the “it factor.” The years can go by and Madonna does nothing but continue to prove why to this day she is still considered a music icon. This is why you have to love the Grammys, it truly is all about the music. So many talented musician under the same room to celebrate a year of extraordinary music. Pharrell brought the whole church choir with him as he sang “Happy” in his ever so fashionable bellhop attire. 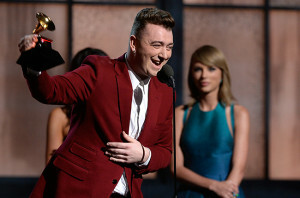 Sam Smith receiving New Artist Year Award from artist Taylor Swift. To add to his already highly successful night, Sam Smith took the stage with Mary J. Blige to performed “Stay With Me.” Smith thanked the man he fell in love with and broke his heart for landing him four Grammys last night. As Prince stepped on stage to present the winner for album of the year, he was received with nothing more then a standing ovation by the entire audience last night. Beck beat out Beyoncé for album of the year, which surprised many in the audience and viewers at home. Kanye almost pulled a Kanye by going on stage and nearly interrupting Beck as they gave their acceptance speech. For all of the spanish music lovers out there watching the show, you where not left out as Juanes performed “Juntos” (Together). Sia performance to her song “Chandelier,” was unique and definitely memorable. Her contemporary dance performance showed us why her sound is distinct and amusing. The show paused with the performances as they played a slide show in honor of all of those artist who passed away this past year. Cheers not only to the successful and talented artist that took home an award, but also to all of the nominees and attendees who in one way or another for keeping music alive. Some of the Winners of last nights show, for the full list of winners that where not announced during the show check out Yahoo. 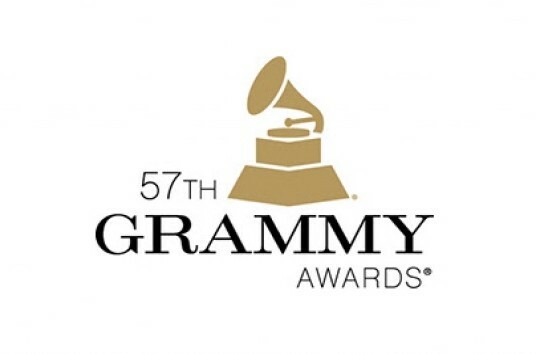 What did you think about the Grammys last night? Happy with the winners? Disappointed B didn’t win album of the year? Let us know in the comments or on Twitter using #glamorouspaper.